Every year in the weeks leading up to Easter, more than one million tourists visit New Orleans to take part in the citywide celebration of Mardi Gras. But there’s more to spring in this Southern city than beads, debauchery, and parades. 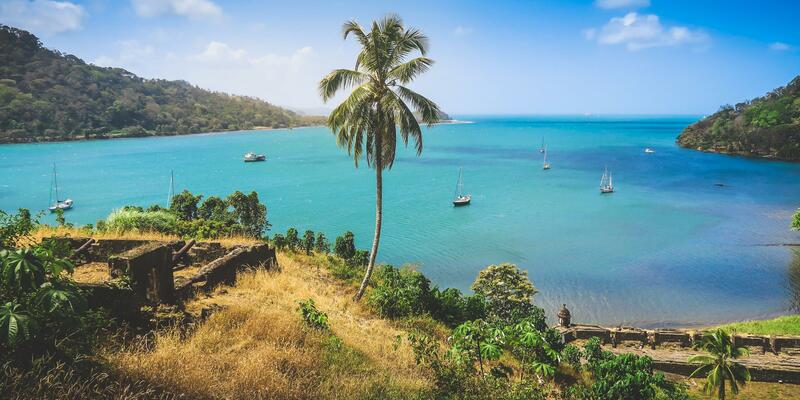 One can complement the revelry with healthy balance by getting lost in nature, sampling the diverse, locally-sourced fare, and appreciating the rich history. Click here for more restaurant ideas. Here’s what to see, eat, and do. If you want to be in the middle of the action, check into the Soniat House in the heart of the French Quarter. The luxe, 30-room boutique hotel was built in the 1800s and is decorated with antiques collected by the owners on their global travels. Away from the hubbub is the Henry Howard Hotel in the Garden District. The area is renowned for its quieter atmosphere, live oak trees, and beautifully-restored historic mansions. Constructed in 1867 as a double townhome, the Henry Howard fuses old-world design with modern, sleek finishes. Start your morning at Satsuma Café, in the bohemian Bywater neighborhood. Get one of their house-made, organic cold-pressed juices like the Bright Eyes, with carrot, lemon, and ginger. Fuel up for the day ahead with a vegan curry scramble with roasted cauliflower and kale or the Green Sandwich with egg, avocado mash, and baby arugula. The French Quarter offers a wealth of cultural and historical experiences. 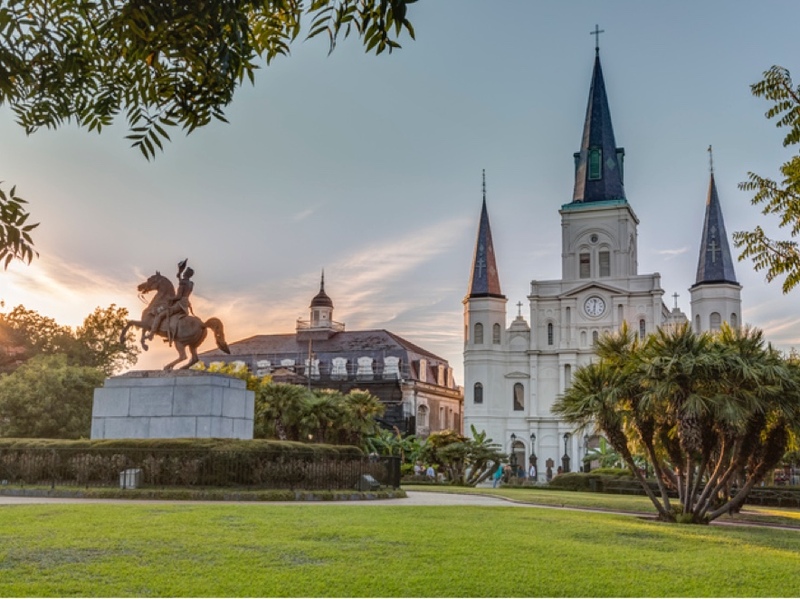 Pop into the St. Louis Cathedral and the two nearby museums, the Cabildo—which documents the Battle of New Orleans—and the Presbytère, highlighting the history of two defining New Orleans events: Mardi Gras and Hurricane Katrina. Afterwards, walk down Royal Street and browse local art and antiques. 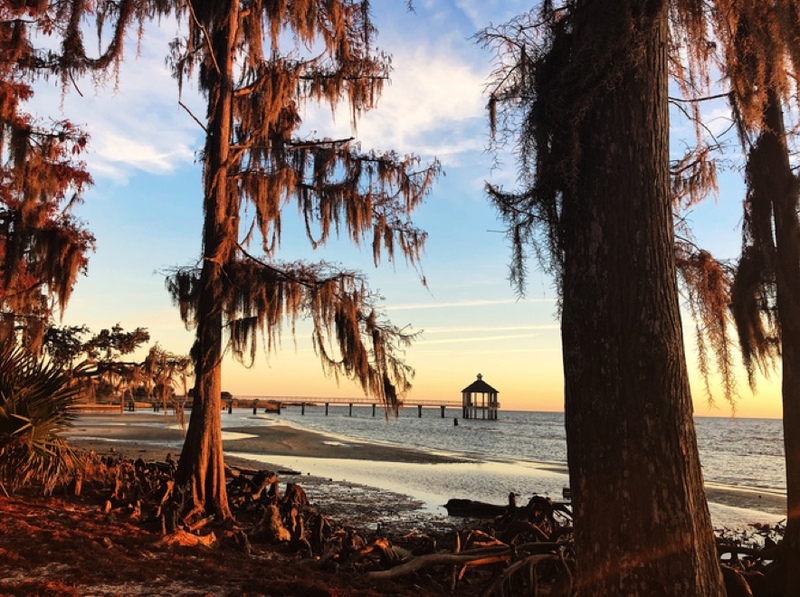 Drive across Lake Pontchartrain to Fontainebleau State Park, a former sugar plantation that’s now a 2,800-acre recreation area. 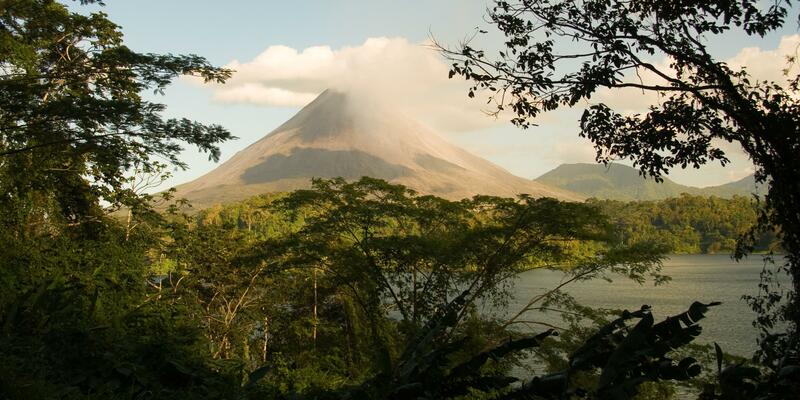 Hike the nearly five-mile main trail, watching for the local wildlife, including many species of birds that call the park home, and the multicolored sailboats that populate the nearby lake. Head to lunch at Cochon, which specializes in elevated Cajun fare like chicken and andouille gumbo, wood-fired oysters, and oven-roasted Gulf fish. Music is integral to New Orleans and a visit wouldn’t be complete without hearing some jazz. Catch a show at Preservation Hall or check out one of the venues on Frenchmen Street. Follow up the musical interlude with dinner at Compère Lapin. Chef Nina Compton, who was named Best Chef in the South by the James Beard Foundation, injects some of her native Caribbean culinary heritage into Creole cooking. Try the marinated shrimp with roasted jalapeño jus, jerk chicken, or seasonal vegetables with Meyer lemon gremolata. Close out the evening at one of the atmospheric bars in the Pontchartrain Hotel, where famed playwright Tennessee Williams stayed while writing A Streetcar Named Desire. Explore the extensive whiskey list at the Bayou Bar, a favorite watering hole of celebrities like Frank Sinatra and Truman Capote, or ride up to Hot Tin rooftop bar for stunning views of the city and the Mississippi River. The Daily Beet is a local staple for plant-based cuisine. Enjoy breakfast items like the Morning Bowl with quinoa, egg, black bean, and avocado-chipotle sauce served over greens. If you’re in the mood for toast, consider beet hummus with cucumber-tahini slaw and toasted pumpkin seeds on country bread. 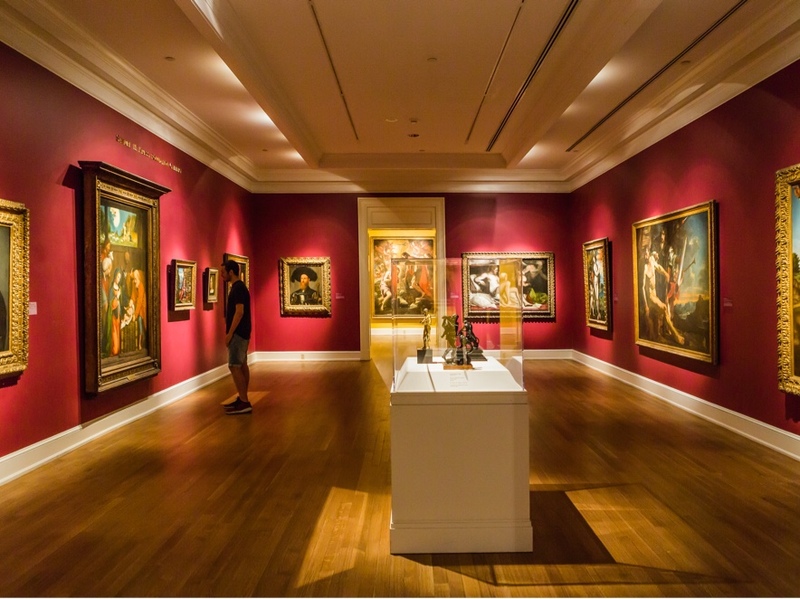 Visit the New Orleans Museum of Art. After taking in Impressionist paintings and Native American textiles, stroll through the tranquil Sydney and Walda Besthoff Sculpture Garden. Set on five acres, it features nearly 60 sculptures along with an array of magnolia, pine, and oak trees. 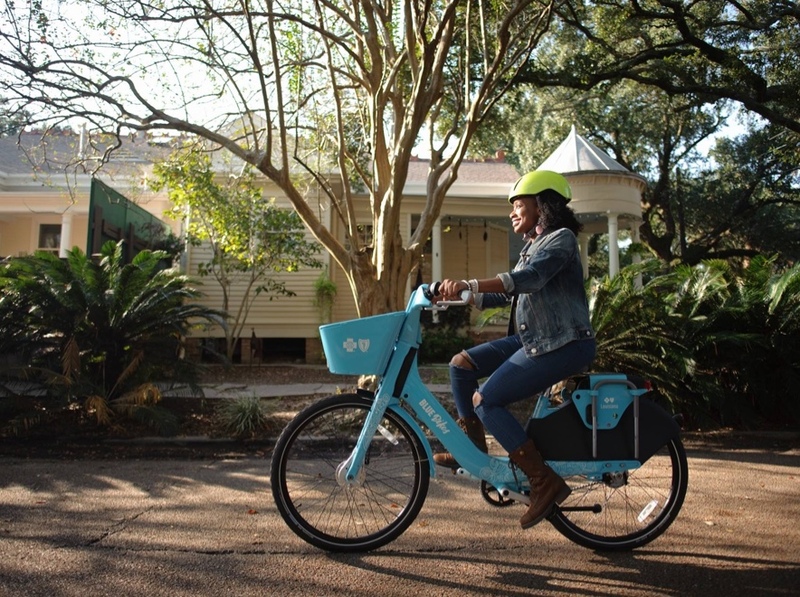 New Orleans recently revamped its bike share program, so rent a set of wheels and ride around City Park. 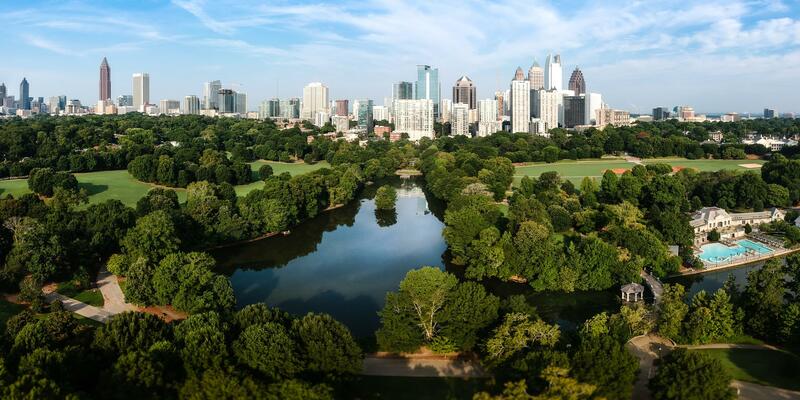 The 1,300-acre urban oasis is one of the oldest parks in the United States. Wind through Couturie Forest, home to Laborde Mountain, New Orleans’s highest point of elevation, which is 43 feet above sea level. For traditional Creole cuisine and live New Orleans jazz, make a brunch reservation at the iconic Commander’s Palace. Located in a Victorian mansion in the Garden District, this upscale establishment is known for dishes like barbecued shrimp, king cake beignets, and gumbo. If you prefer something lighter, order one of their seasonal salads or the farmer’s market vegetable frittata. After brunch, grab a New Orleans staple—chicory-infused iced coffee—at French Truck Coffee and wander along Magazine Street, home to eclectic cafes and shops. On your last night, have dinner at Pêche, a renowned restaurant in the Central Business District. They source directly from local fishermen and farmers, so don’t miss the crab claws with pickled chilies, shrimp bisque, or grilled tuna with greens and olive relish. Round out the weekend with a nightcap at The French 75 Bar in the 100-year-old Arnaud’s Restaurant. Sip on their signature lemon-laced French 75 or request a custom beverage from the tuxedoed, James Beard award–winning bar staff.